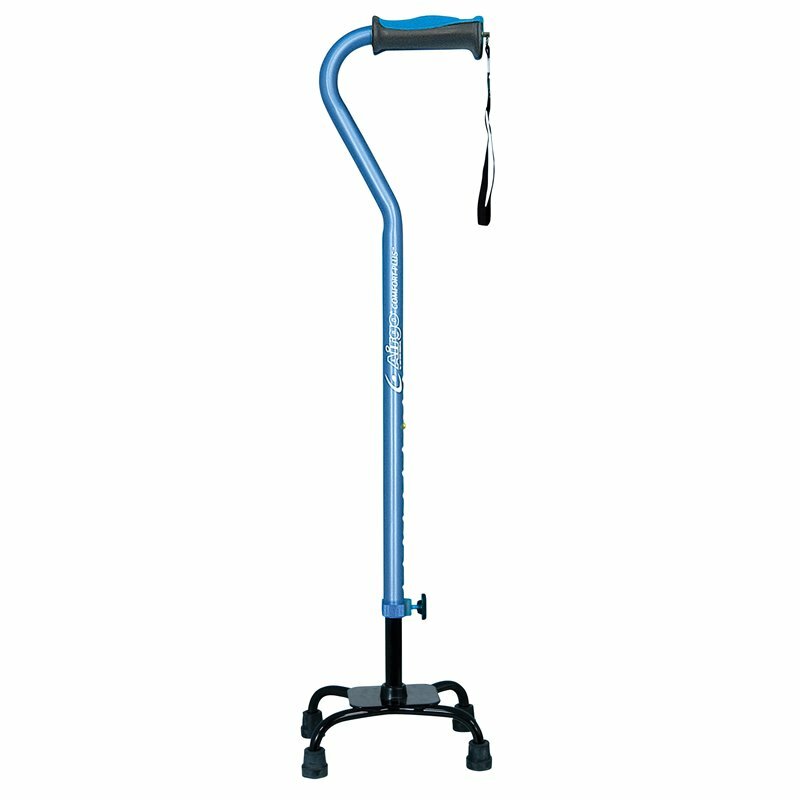 Ambulatory Aids | SHOPRotech.com, Inc. 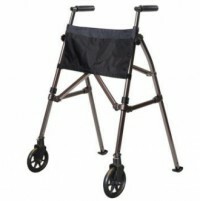 Increased mobility, delivered directly to your door! 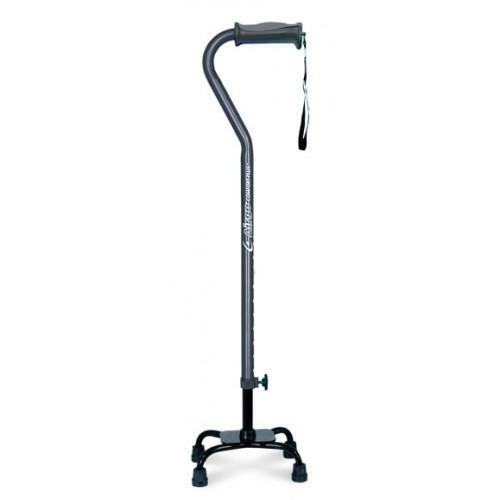 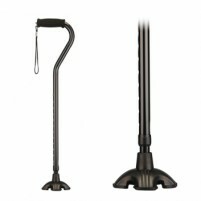 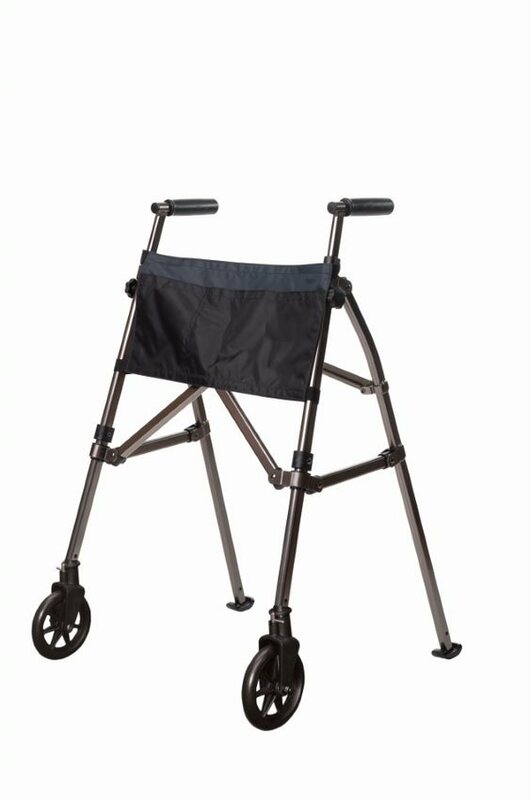 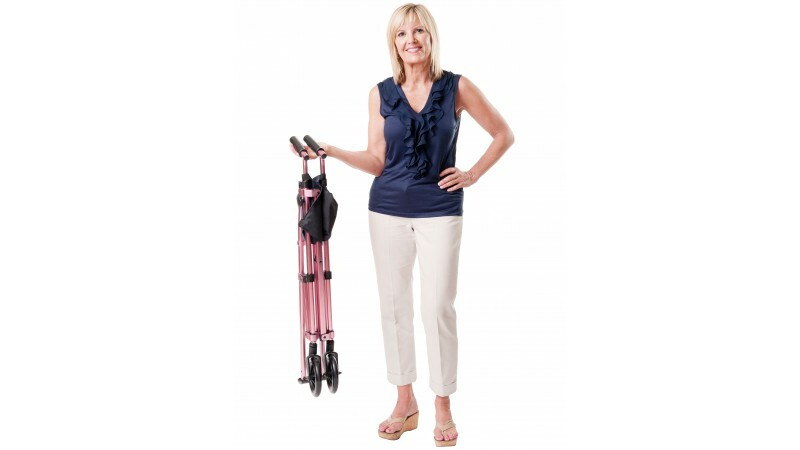 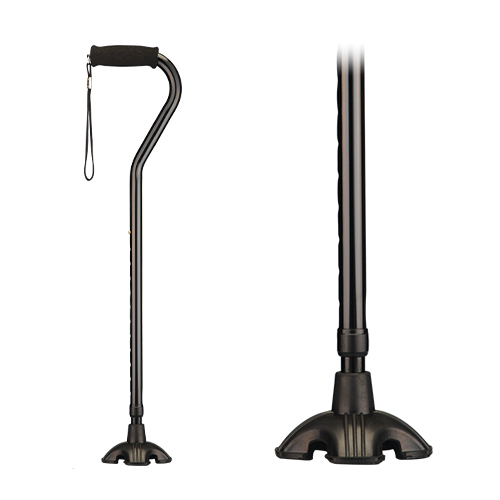 Our selection of EZ Fold-N- Go Walkers, Airgo and SugarCane canes allow you to walk with confidence.